Beautiful 3 bedroom split entry offers plenty of space, and great location overlooking Lake Mascuppic. 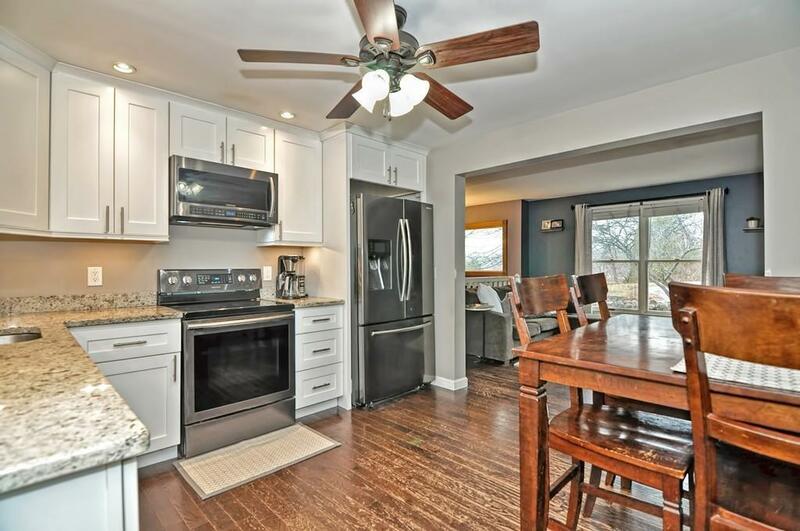 Open concept floor plan encompassing remodeled Kitchen & Living Room. 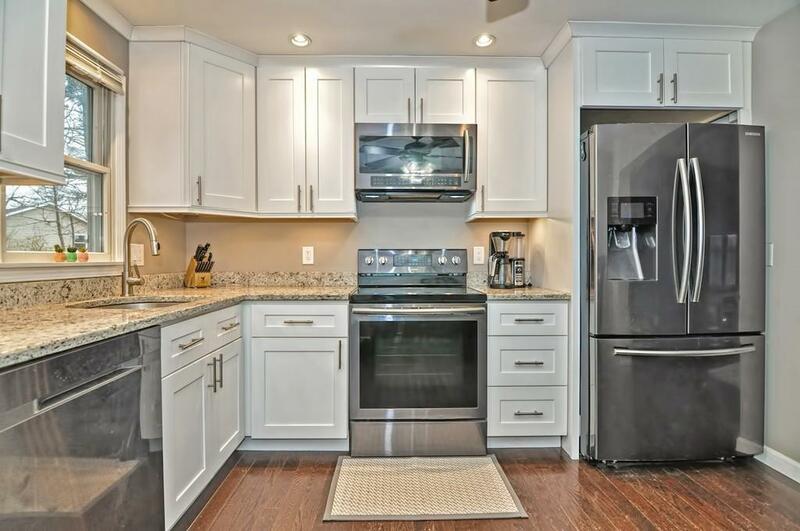 Kitchen has granite counters, stainless steel appliances, and upgraded cabinetry. Hardwood floors in kitchen Living Room and hallway. 3 Bedrooms and Full Bath on upper level. Walk out lower level offers beautifully finished living room with wood stove. 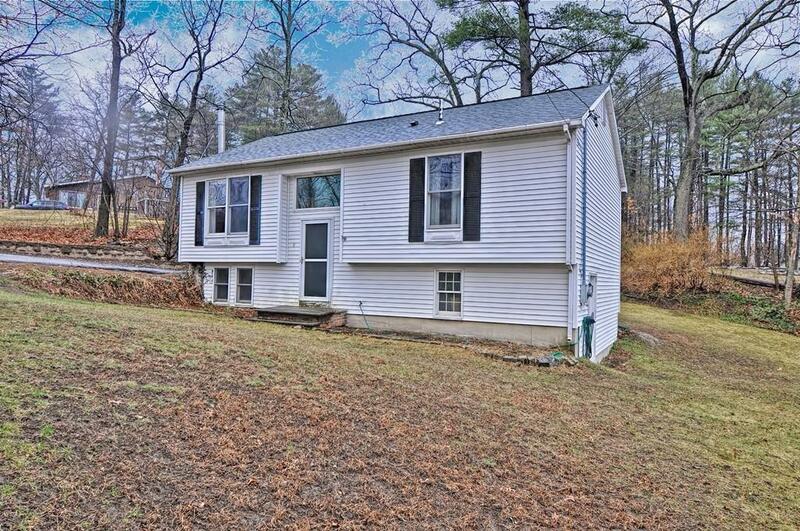 Other features include Vinyl Siding, Town Water and Sewer, and newer Roof. 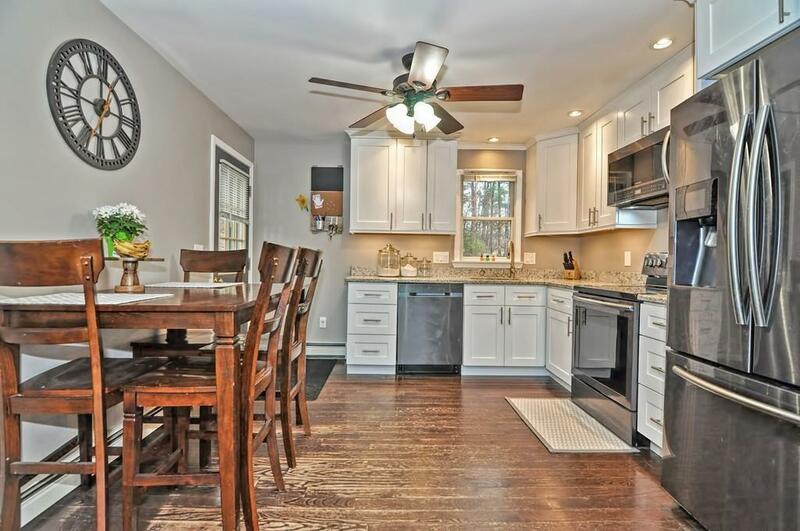 Nicely Updated, Impeccably Maintained, and Move in Ready. Make your appointment today! Listing courtesy of David Carr of Rtn Realty Advisors Llc.. Listing provided courtesy of David Carr of Rtn Realty Advisors Llc..